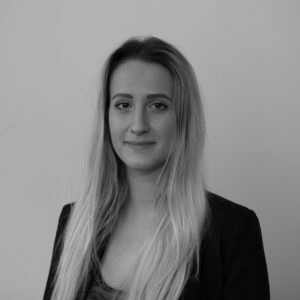 Jessica joined the project management team at UCLB in February 2018. She previously worked as a Project Manager in Neonatal care for the NHS, working on quality improvement for all units in London, and with parents of premature children. Prior to this Jessica was a scientific researcher in Carbon Monoxide poisoning at Cranfield Defence and Security, working on a population impact study. She has a BSc (Hons) in Biological Anthropology from the University of Kent, an MSc in Forensic Anthropology from Cranfield University, and is a PRINCE2 qualified project manager.